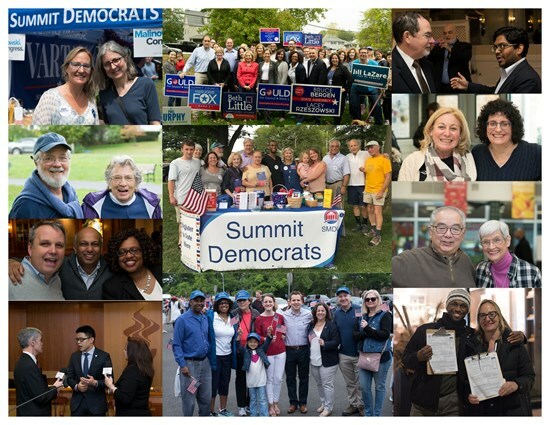 The Summit Municipal Democratic Committee is committed to creating and maintaining a robust and inclusive Political party open to all Summit Democrats. We are governed by majority rule, believe in the merits of a two Party system of government, and encourage participation by a diversity of groups and individuals. To this end, we pledge ourselves to full and equal opportunity for all to participate in party affairs.